Brendan Foley, Writer-Director - TV, Features, Books. In TV DRAMA Brendan is currently creating a new TV detective series, Inspector French, developed with BBC TV and Northern Ireland Screen; Tunnel Kings, a mini-series on WWII POW 'escape-artists' with Canada's CBC and Dream Street. 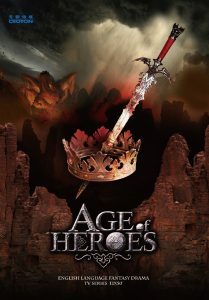 He is also working with China's biggest TV producer, Croton Media, on Age of Heroes, a new international English-language action-fantasy series based on Chinese and Celtic mythology. He recently completed the pilot script for SOS, a new contemporary eco-thriller series by Finnish producers Luminoir, and Kvenland, a riotous look at the dark ages in the frozen north for the same producers. Previously he wrote the pilot for drama Dr Feelgood for Monday TV, Denmark. 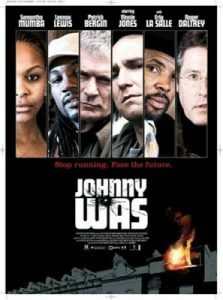 His FEATURE FILMS include multi-award winning action drama Johnny Was (Sony), thriller The Riddle (Image Entertainment / Mail on Sunday) with 2.6 million DVDs, and TV movie Legend of the Bog (Lionsgate). They starred Sir Derek Jacobi, Vinnie Jones, Vanessa Redgrave, Roger Daltrey and others. Features in active development include Soldier Bear, with FilmPolska and The Warrior with T&B Thailand. Brendan's work has been backed by NI Screen (UK home of Game of Thrones), Irish Film Board, Danish Film Institute, Creative Europe and BLS Film Fund Italy. In ANIMATION, he was co-creator of hit children’s environmental animated series Shelldon (NBC/DreamWorks Classics) and the Asian series Byrdland (GMM Grammy/ Shellhut), which both ran for multiple seasons in more than 80 countries. 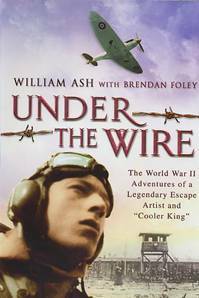 In BOOKS, Brendan wrote the POW Great Escape bestseller Under The Wire (Random House) which reached Number one on Amazon UK's War and Biography charts. His latest book is Archerfield (Caledonian Heritable), an epic spanning 16,000 years in one square mile of Scotland. Brendan PRODUCES features and TV under the banner of The Proper Picture Company, alongside international producers Gavin James (Alexander) and Ned Dowd (Apocalypto, King Arthur). Prior to working in film, TV and books, Brendan's award-winning features JOURNALISM covered business, the environment and conflict in 77 countries. He also ran his own corporate print and video consultancy which won the PR Week Award three times. Clients included Texaco, Chevron, Hawker-Siddeley, Tata Steel and Coca-Cola. Brendan is an Honorary Life Member of the National Union of Journalists; a Fellow and Life Member of the Institute of Internal Communications; and a full member of the Writers Guild GB. He is represented by Robert Kirby of United Agents, a recent UK Agent of the Year. 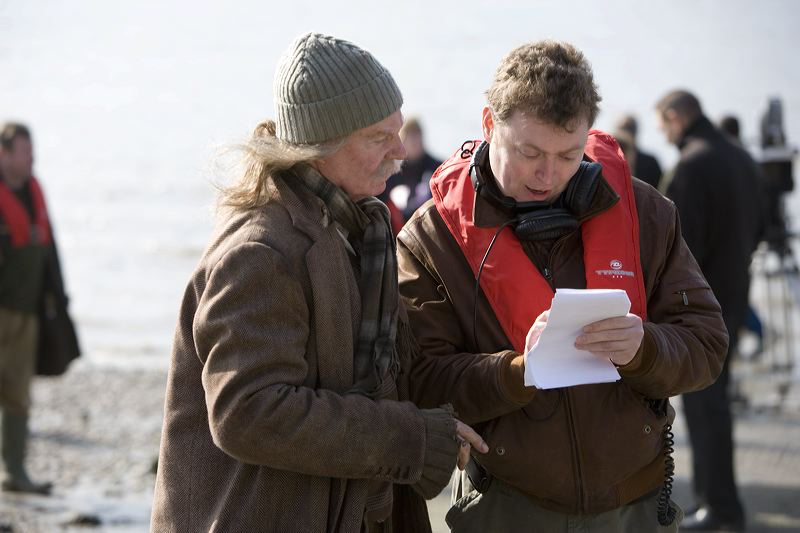 Below: Brendan on location by the River Thames with Sir Derek Jacobi on The Riddle. 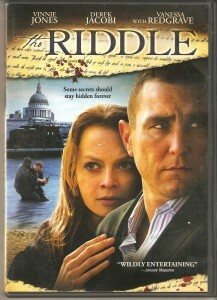 Feature films - Johnny Was (Sony) The Riddle (Metrodome/Mail on Sunday), Legend of the Bog (Lionsgate). TV Series - Shelldon (NBC), Byrdland (GMM Grammy), Dr Feelgood (Monday TV), Inspector French (NI Screen), Tunnel Kings (CBC), Age of Heroes (Croton China). It is hard to convey the real sense of claustrophobia that comes from an hour of stabbing away at a wall of Polish mud in a tunnel so narrow that you can only get one arm forward to work at the face and which stretches back behind you so far that it takes half an hour to wriggle back to safety and sanity at the tunnel start. The experience assaults every sense. We felt the cold clay around us, pressing in on us and seeping into our bones until we almost became part of the tunnel. The loss of sight in the darkness when the lights went out was total. No glimmer of light had penetrated that wall of mud in a million years. Even when the margarine lamp flickered, it only served to emphasize the blackness around it, what Milton once called ‘darkness visible’. The sense of smell was overpowered not only by the stench from the yellow and brown clay through which we wriggled, but also the nauseous waves of filth which sometimes flooded in from the latrines. The sense of taste was only hit when a shower of earth fell from an un-shored roof, filling the mouth of an unfortunate digger which had been gaping wide for oxygen in the stale void of the tunnel. The only sound was the slapping and snapping of home made knives and scoops, digging into the mud, or the wheezing noise made as some heroic character pushed for all he was worth to keep the bellows operating far behind as the air circulated feebly in out Klim Milk tin pipeline. Sometimes, when you stopped for a rest the silence was so deafening that it made you want to shout just to hear a sound, but the knowledge that a few feet above us, the guards had hidden microphones reaching into the ground like inquisitive, greedy fingers made us stifle any sound and return to our digging.